Eric Samuel Timm is an orator, author, artist, and visionary who uses art to help his audience see what they can not hear. Eric has spoken to over 2 million people in more than 35 countries in a wide range of venues from public schools to music festivals, arenas, and places of worship. Eric uses his words and art to captivate and catapult his audiences to action. 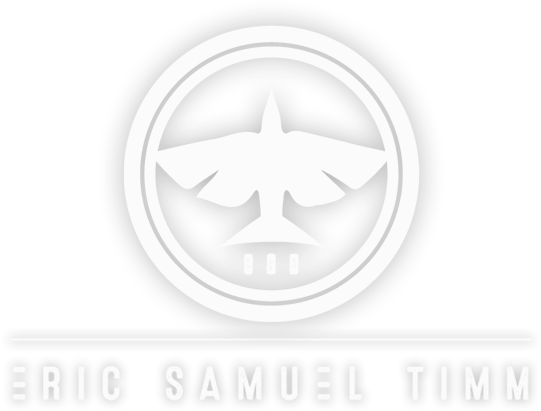 Eric Samuel Timm is an orator, author, artist, and visionary who uses art to help his audience see what they can not hear. Eric has spoken to over 2 million people in more than 35 countries in a wide range of venues from public schools to music festivals and arenas, Eric uses his words and art to captivate and catapult his audiences to action. a public speaker, especially one who is eloquent or skilled in the art. Eric has invested over 10,000 hours developing and mastering the craft of communicating, moving beyond a speaker and becoming an orator. Eric also utilizes the power live performance art to move audiences where words fall short. Through his award winning school assembly program, Painting Hope, Eric has given hope to tens of thousands of students across hundreds of schools throughout the world. Eric’s value-based programs are quickly becoming one of the most sought after all-school K-University assemblies. 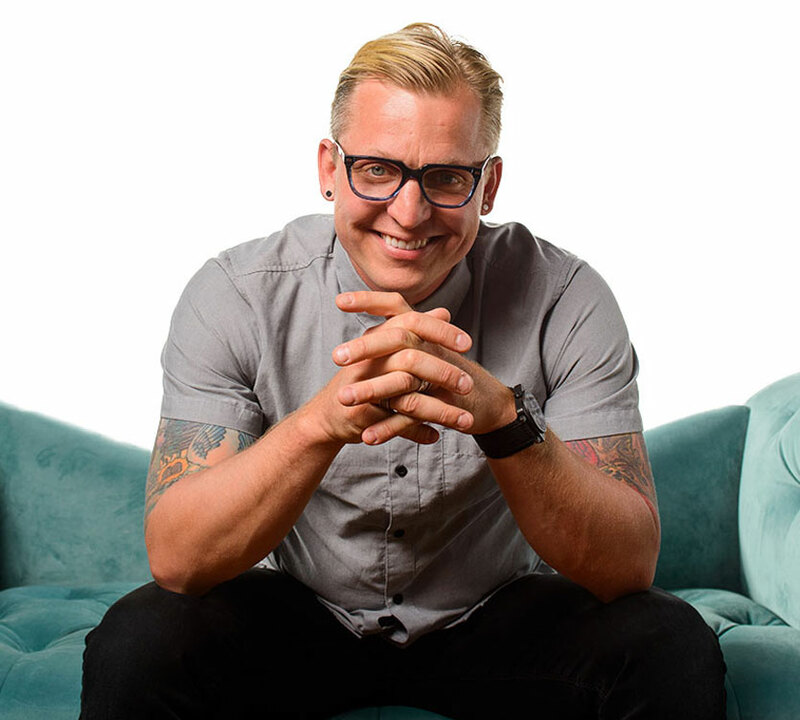 Eric has helped many speakers develop with his communication program, C4 Orators and has spoken at some of the largest churches, camps, conventions, and music festivals in the world and would love to partner with you at your next event. Eric is one of America’s premier Bible teachers and he is currently pursuing a Doctoral Degree beyond finishing a Masters of Divinity from the University of Northwestern. Eric is a voice, not a echo, and was made to bring a multidimensional experiential form of communication to your audience. Eric’s innovative presentations of the Gospel message ministered to the needs of our local military community including youth, men’s ministry, and traditional Sunday morning chapel families. Eric artfully explains many things. Eric’s masterpiece is the unpacking of the Gospel. Noise. It’s everywhere. Televisions blaring out commercials. Opinions shouted over the radio. The Internet and its unlimited distractions. All of the tasks and choices that you know don’t really matter. Always intensifying, becoming a deep part of our everyday cycle, our now hurried lives. But often God speaks to us in the stillness. When Elijah needed to hear from God, God sent a fire, a quake, and a huge wind. But God wasn’t in the fire. He wasn’t in the quake. He wasn’t in the wind. God was in the whisper – but the noise hides the whisper. Static Jedi takes a look at the life of Jesus to help you master the noise and distractions and live in clarity. The Hope Mosaic, by Eric Samuel Timm is a type of keynote address the world has not seen. Usually 35 minuets in length this experience is truly one of a kind. Set to a uninterrupted music track, laced with four live art performances the truth Eric delivers in each movement is his accessible prose style. All these elements capture any room inspire any heart. A moment that is part sermon, conversation, live art and musical performance but summed up in one word, HOPE. This is for all types of people in the faith landscape and has been welcomed and received in very challenging environments. Our eyes are the windows to our soul. Where words fall short, Eric Samuel Timm uses powerful live art and visuals to help his audience see what they cannot hear. Each piece created by Eric carries a powerful, deep, life-giving message to bring hope to those who need it most. Eric’s art, clothing, and writings are available for purchase at many retailers and through through No One Underground Culture Company. Each piece created by Eric carries a powerful, deep, life-giving message to bring hope to those who need it most. Eric’s art is available for purchase exclusively through No One Underground, a Christian culture company who is reaching the world by redeeming the arts within the church. Eric Samuel Timm is a rare find. His ability to pull people in and draw them out simultaneously is an absolute gift you must give your next audience. A voice for students. Painting Hope inspires schools to change. Eric’s award winning live art performance and school assembly presentation brings hope and empowerment to students audiences. A voice for the speaker. 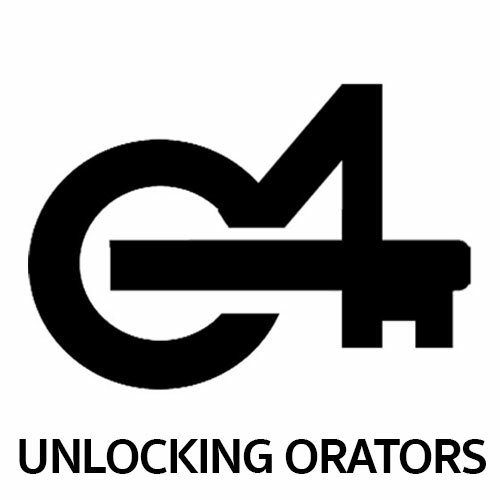 Eric’s communication coaching program, C4 Orators helps speakers advance to becoming orators. This program is completed online, live events, and one-on-one coaching with Eric. A voice for the voiceless. 1.3 billion people living on less than $1.25 are caught in poverty. The Love Allianceraises awareness of injustices and empowers you to be a part of the solution. A voice for the leader. 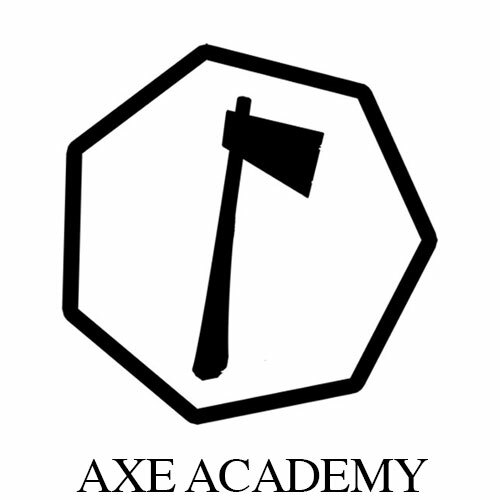 The Axe Academy is a personal mentorship program where you walk side by side with Eric, shaping the key 7 areas of life you will need to master to do what you are made to do. A voice for culture. 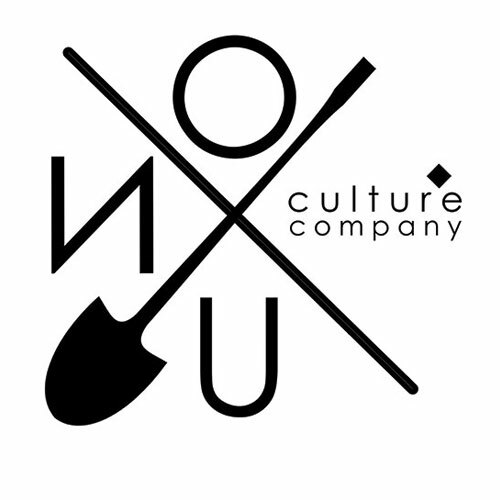 No One Underground is a culture company with a mission to reach the world by working to redeeming the arts within the church and creating products with deep meaning and purpose. A voice for youth. 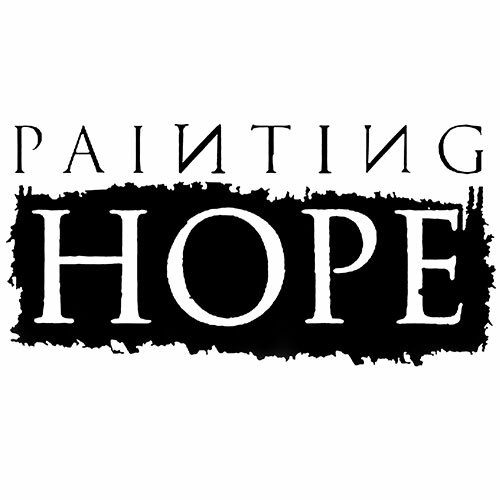 Painting Hope is an award winning live art performance and presentation by Eric Samuel Timm that brings hope, inspiration, and empowerment to audiences internationally. A voice for the voiceless. 34 million hungry children, 27 million humans being trafficked, 1.3 billion people living on less than $1.25 a day have no voice, but they have you. 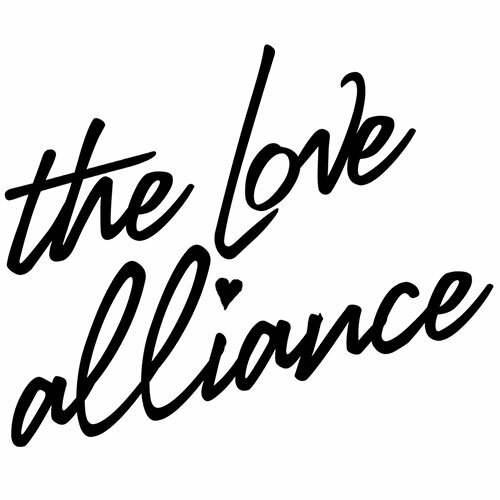 Eric formed The Love Alliance to raise awareness of social injustice and empower you to be a part of the solution. A voice for the speaker. 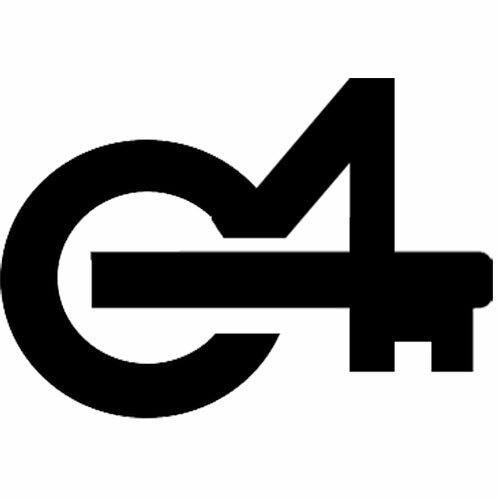 Eric has developed a communication coaching program, C4 Orators to help speakers advance to becoming orators. This program can be completed through a video series, live events, and one-on-one coaching with Eric. A voice for the leader. All of us have a purpose, an Axe to wield, dreams to achieve. The Axe Academy is a 12 month mentorship program where leaders will walk side by side with Eric, working on the 7 areas of your life you need to master to do what you are called to do. The Axe Academy exists to help leaders find and equip their axe, to launch their dreams, visions, and unleash their influence. 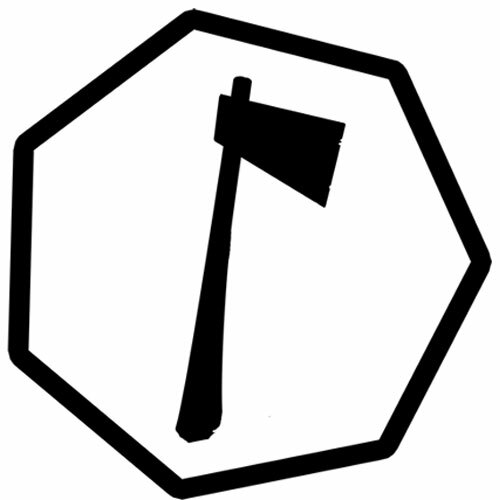 The curriculums at The Axe Academy are developed by Eric Samuel Timm to help you go further and go faster in what you are called to do in life. Interested in booking Eric for your next event?